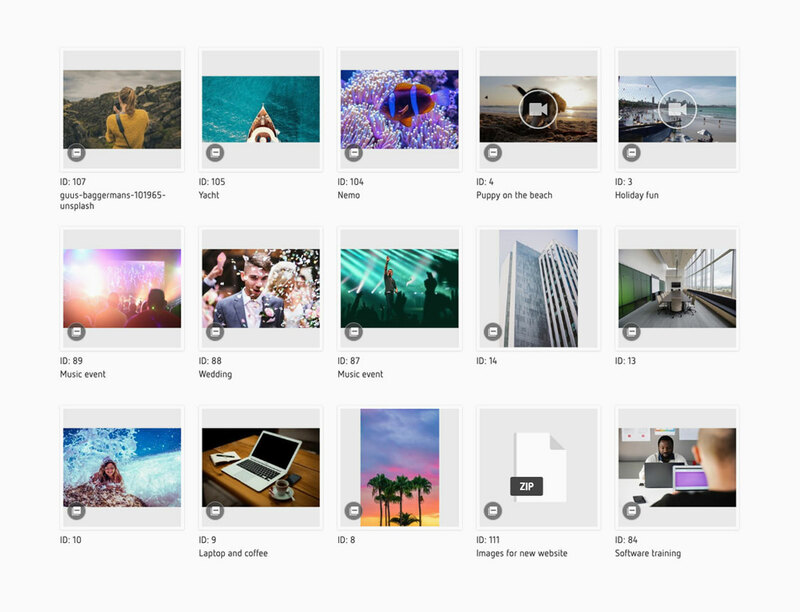 Assets themselves are at the heart of any Digital Asset Management system. Just as important is an asset's metadata; the attributes linked to an asset that make it easy to find. 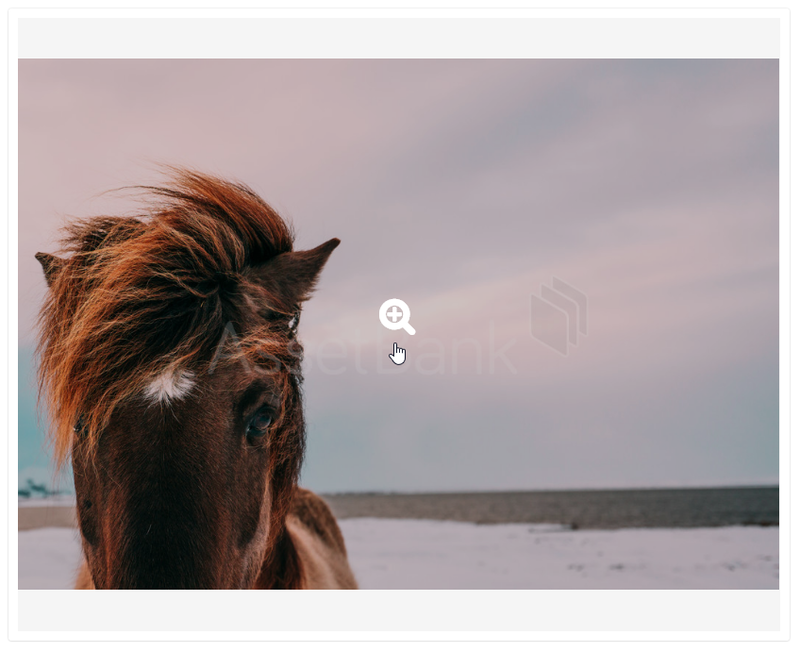 Asset Bank will automatically generate a suitable preview, whether your asset is an image, video, audio file or a document. For images, this includes a 'large image zoom' to allow users to view detail prior to downloading. A watermark is automatically added to prevent unauthorised use and protect copyright. Asset Bank allows you to create additional attribute fields over and above the default set provided (Title, Description, Keywords, etc.). This gives you the flexibility to best describe your data, e.g. adding a 'country' drop down, or 'product ID' field. Other options include model release forms, star ratings, reviews and collapsible headings that allow you to group data together. 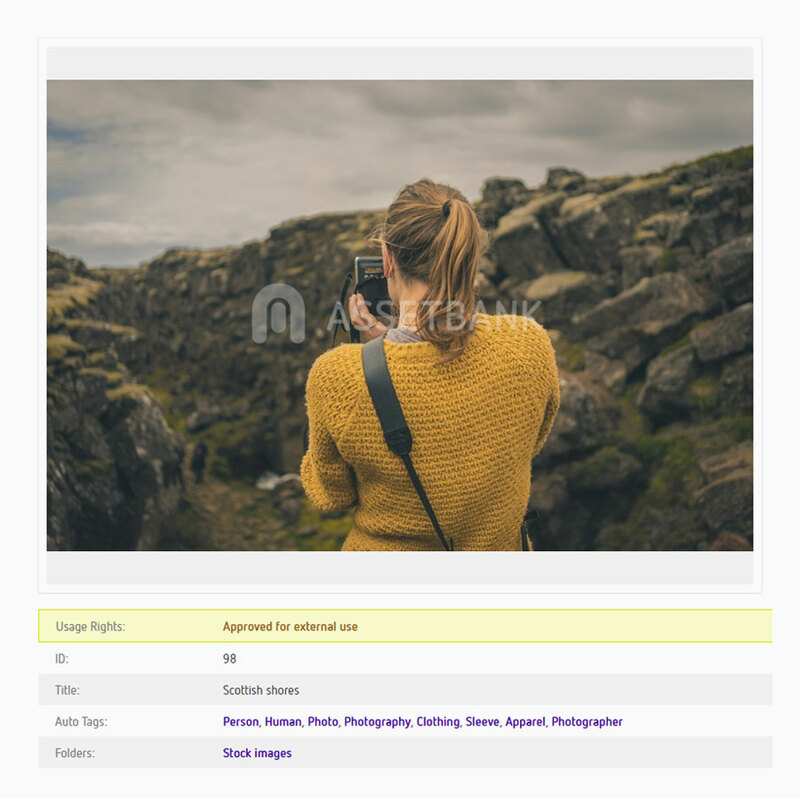 All fields can be re-ordered by admin users and some can be highlighted to help draw attention to important information such as image credit. If the user has permission to download without approval, then this option will be present. 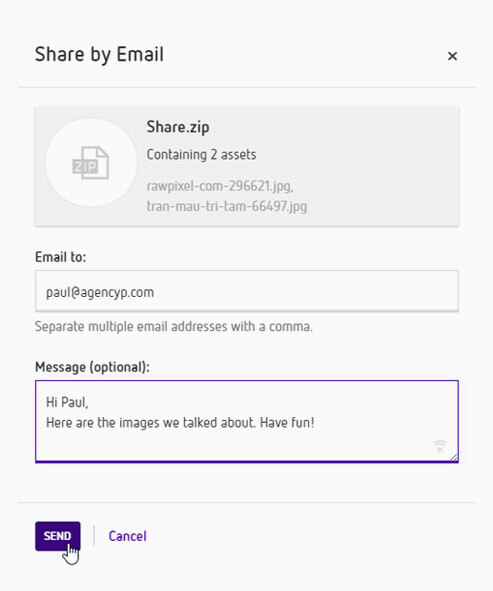 Optionally allow users to quickly give feedback about an asset to administrators. Users can add their favourites to personal collections, easily accessible when they next login. Allow users to access code to quickly embed an asset onto another site or blog. Simply click on an image to see a larger preview. If the user has permissions, then they can email an asset from Asset Bank direct to their intended recipient. This works regardless of file size as a link is sent rather than an attachement.